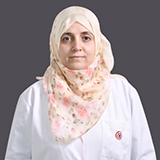 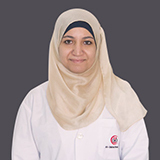 Dr. Naglaa Mohamed completed her MBBCh and Masters in Radio-diagnosis from Faculty of Medicine, Al-Azhar University, Cairo, Egypt. 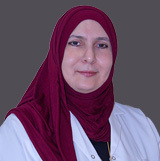 Dr. Naglaa’s work experience spans for 10 years in various international hospitals in Middle East namely as an Resident doctor in Al-AZhar University Hospital followed by Assistant Lecturer of Radio-diagnosis at Al-Azhar University Hospital, Cairo, Egypt and she has also worked in one of the prominent Government hospitals in the Northern Emirate of the UAE. 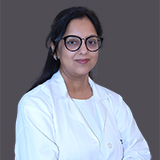 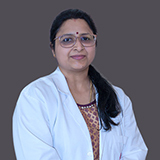 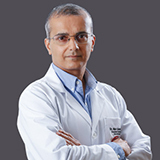 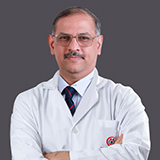 Dr. Naglaa’s areas of expertise are diagnosis diseases of human body via ultra sound studies including Gynaecological and Obstetrics Scan, whole Ultrasound and Doppler studies, all diagnostic procedures X-ray intervention, CT scan and routine MRI studies. 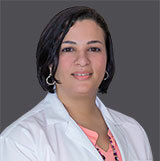 Dr. Naglaa speaks Arabic and English.